West Energy Solution (Hiroshima City, a subsidiary of West Holdings Corp will build a 2.688MW floating solar power plant on a reservoir in Takamatsu City, Kagawa Prefecture, Japan. The mega (large-scale) solar power plant will be the largest-scale floating solar power plant in Japan. 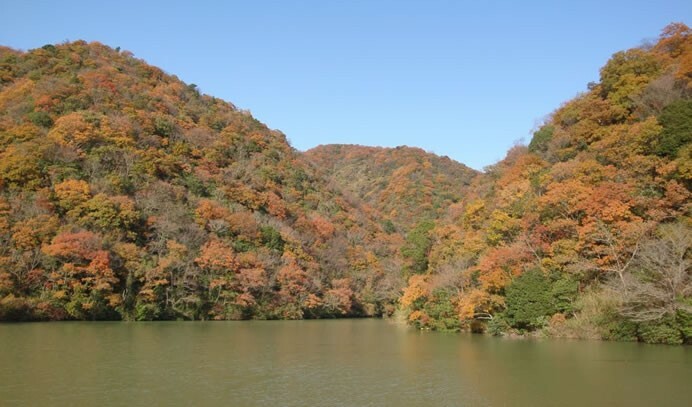 The solar power plant will be installed on the surface of Shin-ike, a reservoir that the city owns in Kawanaihara, Kagawa-chou, Takamatsu City. West Energy Solution will rent part of its water surface (about 250,000m2) and set up about 10,000 solar panels, aiming to start power generation in July 2016. West Energy Solution will become the power producer for the plant and provide EPC (engineering, procurement and construction) services. The solar panel and PV inverter employed for the plant are products of West Holdings and Toshiba-Mitsubishi Electric Industrial Systems , respectively. The project cost is expected to be about ¥800 million (approx US$6.49 million).